We often refer to GLOSSYBOX memberships as "beauty gifts that keep on giving". But a few times each year, we purpose to wow you even more than usual, curating Limited Edition finds that don't just liven up the season... but take its spirit to a whole new level. This year, it all comes together in a box that's topping our gift and wish lists! 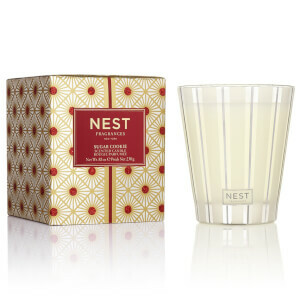 Get into the season with a party-perfect NEST Fragrances candle, and must-haves from Sunday Riley, GLAMGLOW and more. I was very surprised at the quality of the products in the Holiday Likited Edition Box! Very nice, wished I would have bought two! The holiday limited edition boxes are always a big win and never a letdown. 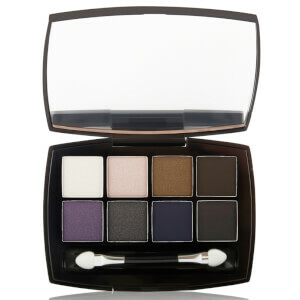 I'm never disappointed with Glossy's LE boxes and this ones no different! 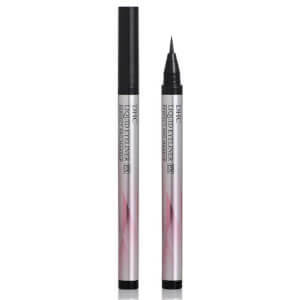 From the box itself to the products itself! The candle was defenitly my favourite! It was a good extra limited edition box. Mainly bought it for the Sunday Riley CEO but ended up loving everything else too. 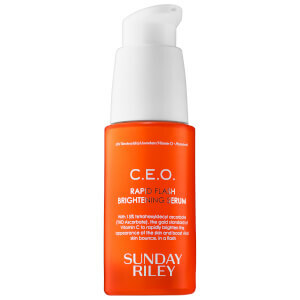 I loved this box the Sunday Riley serum is my fave! This box had amazing value, I was super surprised to find the Sunday Riley product in here! I ended up loving the CEO serum and will definitely be purchasing it when I run out! Otherwise, the poutmud was also fantastic in color and texture though it does smudge quite a bit. 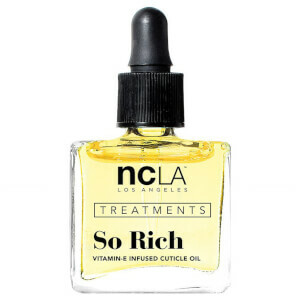 And the cuticle oil was a must have in cold weather! I always look forward to the holiday & limited edition boxes.